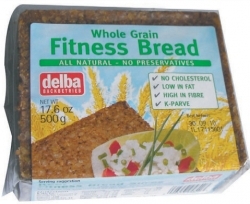 Delba was founded in 1983 and is now one of the leading companies for baking whole grain products. Delba introduced a great innovation to the bread market with its stay-fresh-box. 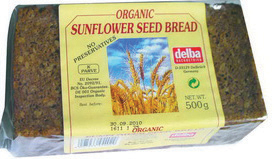 Delba-Products have been awarded repeatedly with the DLG prize in gold and have been distinguished for extremely high quality. 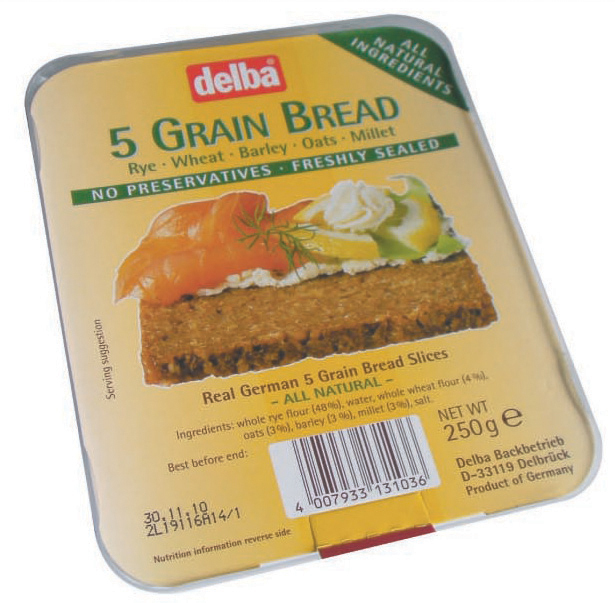 Therefore, Delba products are among the leading products of the German bread industry. Delba has been distinguished in several packing competitions for the good layout and functionality of the stay-fresh-box. The company Delba is IFS certified on high level. Delba is a strong partner, offering high quality whole grain rye breads with different packing concepts at attractive prices. Delba products are represented at several national and international exhibitions. 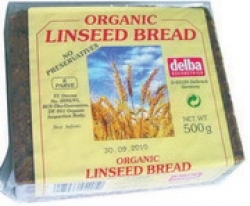 Description: 5 grain bread contained with rye, wheat, barley, oat, millet. Without preservatives.